Call for long-term hire rates. Boom Lifts are characterised by their ability to access restricted areas or various other fixtures and obstacles. Perfect for providing access to areas that require over positioning. With a passion for and commitment to customer satisfaction, you can trust Duralift for all your boom lift hire needs. At Duralift, we’re proud to boast an extensive range of boom lifts with a level of performance that is virtually unparalleled and second to none. Their compact design makes them a versatile option for meeting workplace requirements in both indoor and outdoor environments; the perfection balance between form and function. They are exceptional for accessing extremely difficult areas, helping to increase the productivity of site operations – there’s no doubt that boom lifts are a popular choice for those who appreciate superior performance. Duralift boom lifts are the industry solution for construction and maintenance applications. 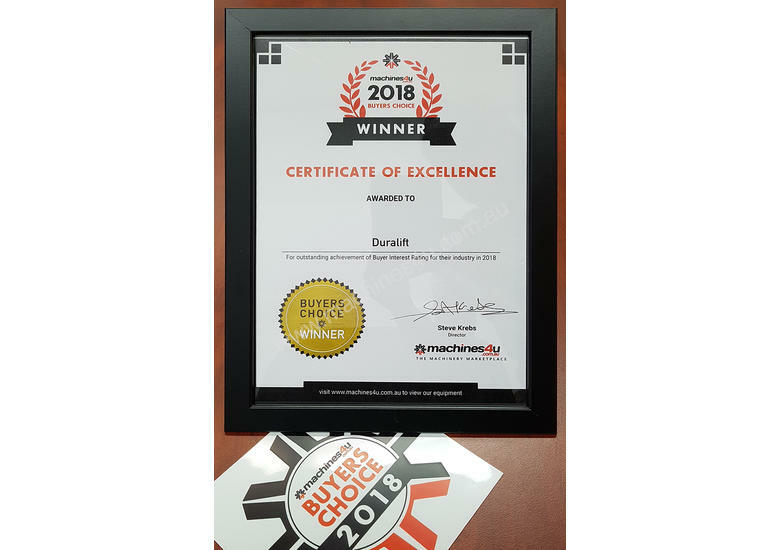 Welcome to Duralift! 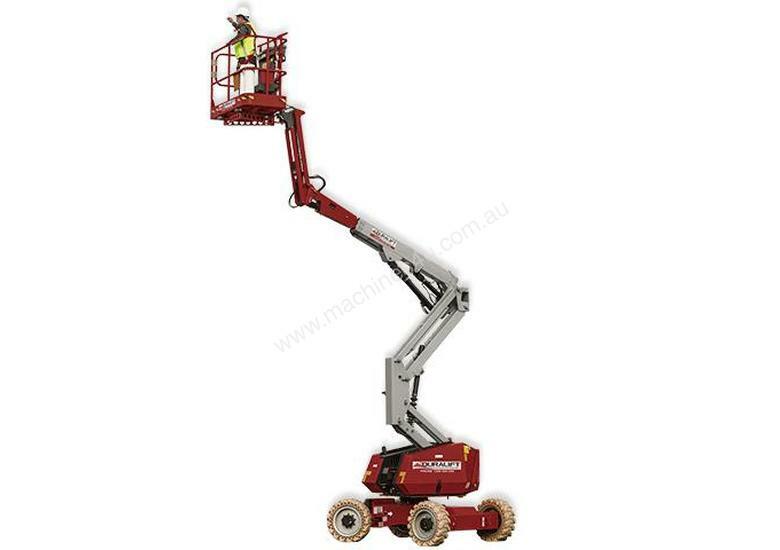 Our full range of powered access equipment for hire includes scissor lifts, boom lifts, mast lifts, duct lifts and more ready for immediate delivery across Australia. Call now to find out more!